Known for making his summer anthems 'Bong' and 'Tung', Koyu takes a different direction with this track, and uses a more progressive sound, this for me is one of the biggest tracks i've ever, Gordon's pop vocals fit this track perfectly and the instrumental is just so infectious that you're just going to have to stand up and start dancing once you hear it. Check it out! 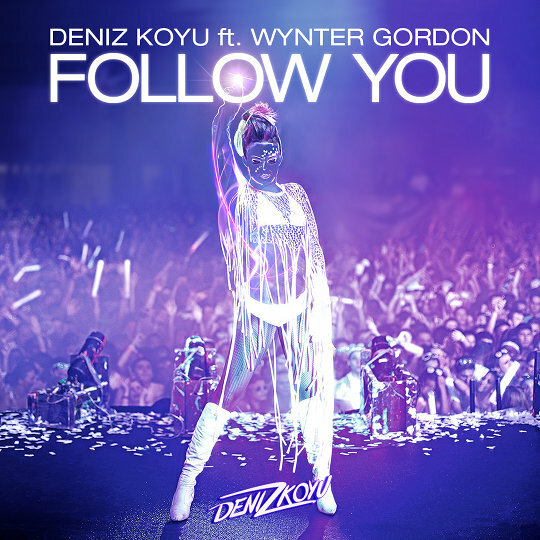 0 Respones to "RELEASE: Deniz Koyu ft. Wynter Gordon - Follow You (Original Mix)"